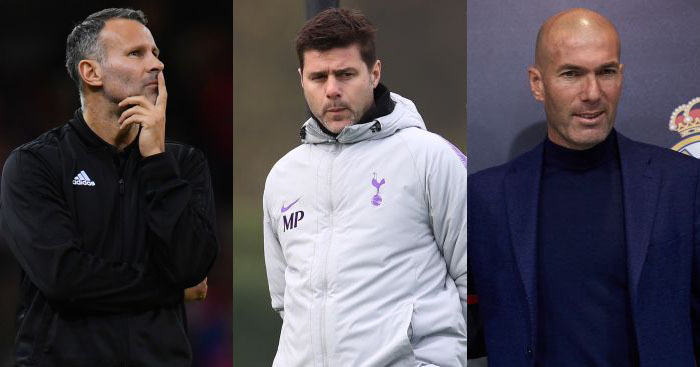 Following Manchester United’s sacking of Jose Mourinho, we take a look at the top five contenders to take over the Old Trafford hotseat. 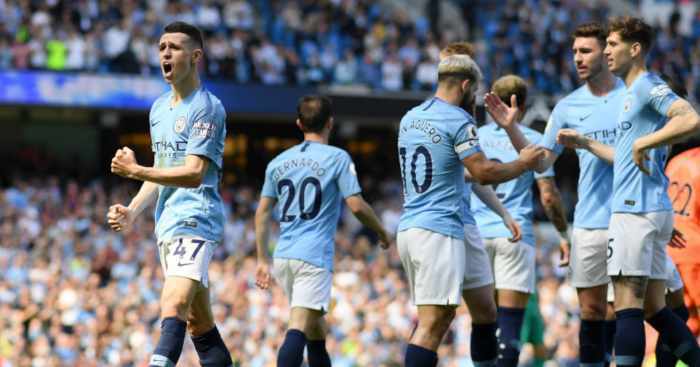 The club – already amidst their worst ever start to a Premier League season – slumped to a new low on Sunday when a 3-1 defeat at arch-rivals Liverpool left them a whopping 19 points adrift of the Premier League table toppers. 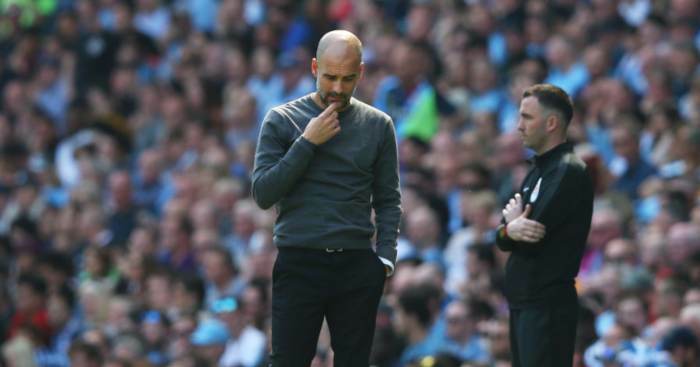 That left them with little option but to part company with the Portuguese tactician and now the search begins for his successor, with a caretaker set to take charge for the remainder of the season until a new man is appointed in the summer. The former Real Madrid manager has been heavily linked with United since leaving the Bernabeu in May. 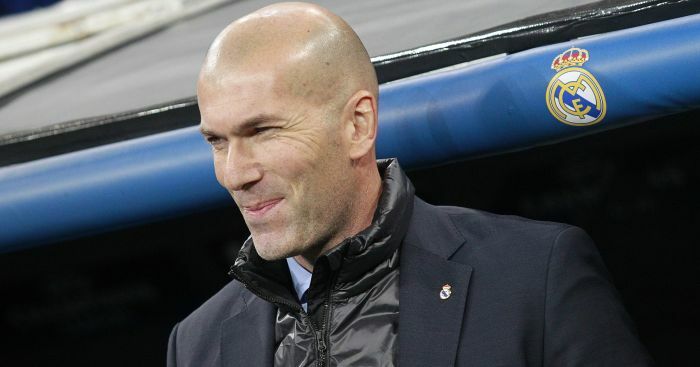 The 46-year-old made the rare journey from great player to great coach in under two-and-a-half years in charge of Real. In that time he became the first manager to win the European Cup or Champions League in three consecutive seasons while playing an exciting brand of football. Zidane’s appointment would create a huge buzz at Old Trafford. Tottenham manager Pochettino has been on United’s radar ever since he lunched with Ferguson at a Mayfair restaurant in 2016. 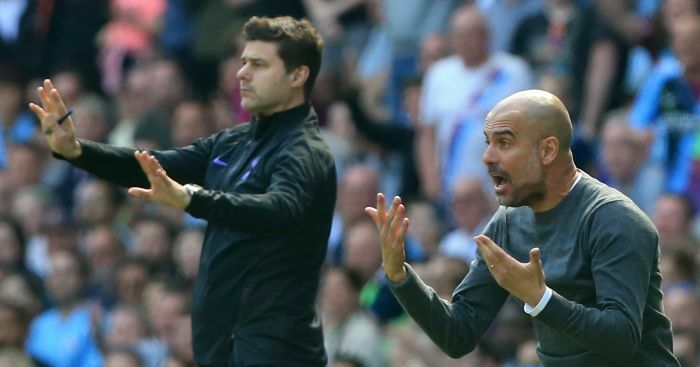 Not winning any trophies has been the stick to beat 46-year-old Pochettino with during his time in north London. But the Argentinian plays bright, attacking football and was high on United’s list of targets to replace Louis van Gaal. 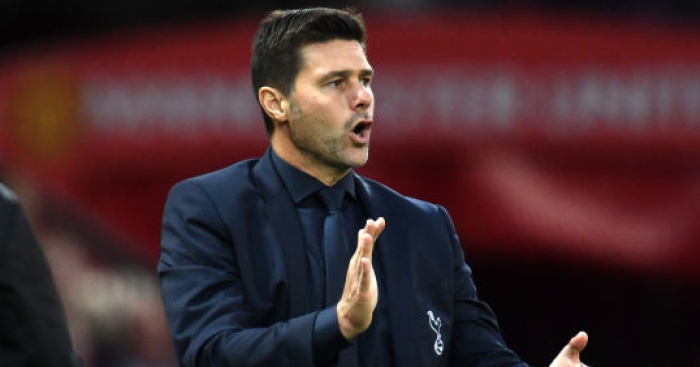 Influential figures at Old Trafford are said to be big fans of Pochettino, who throughout his career has blooded young players in the United way. But prizing him away from Spurs chairman Daniel Levy would prove extremely difficult, if not impossible. United fans of a certain vintage will recall Deschamps being described by their former favourite Eric Cantona as a “water carrier” and a Juventus foe playing against Ferguson teams of the 1990s. The 49-year-old might not have been the most stylish of players, but his France team which won the 2018 World Cup had it in spades. 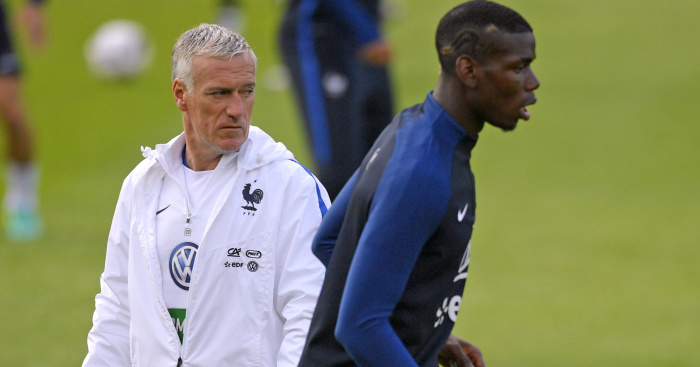 Deschamps has club experience at Monaco, Juventus and Marseille, but could he be tempted away from the France national team where he has a contract until 2020? The former France international and manager has great pedigree with the club after spending his final two years as a player at Old Trafford. Blanc, a no-nonsense centre-back in his playing days, finished his career with a Premier League winners’ medal under Sir Alex Ferguson. 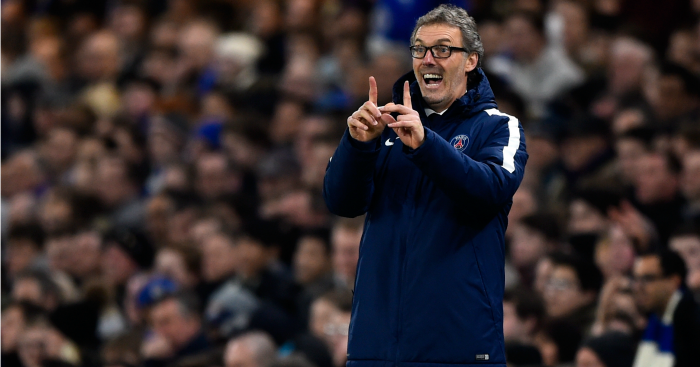 He guided Bordeaux to an unlikely second-placed finish in his first season before claiming the Ligue 1 title the following year after setting a then competition record of 11 straight victories. Blanc became France manager in 2010 and lost to eventual 2012 World Cup winners Spain at the quarter-final stage before stepping down after the tournament. Paris St Germain followed, where he won 11 trophies in three seasons before he left in 2016. Blanc may have been out of the game for two years, but he demands an expansive brand of football which United fans are craving for. The Wales manager is amongst the greatest players ever to represent United, making a club-record 963 appearances between 1991 and 2014. 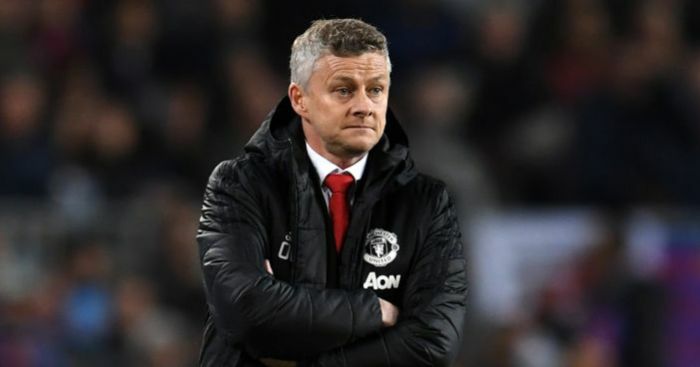 He spent four games as United interim manager after David Moyes was sacked in 2014 and two years as Van Gaal’s assistant. The 44-year-old left United when Mourinho was appointed in 2016. 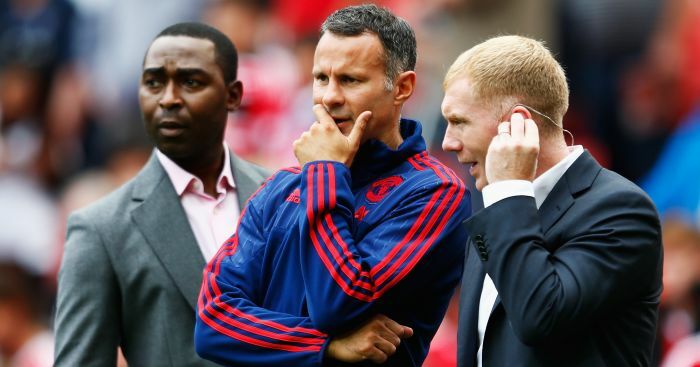 Giggs would be a popular appointment with many fans keen to reconnect with its traditions. But questions would be asked whether he has enough experience to do the job, despite the bright start he has made with Wales.